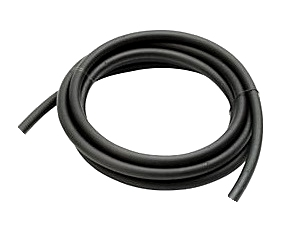 Flexible, heavy duty, high pressure hose for handling L.P. gas. U.L. listed. Can be used for natural gas.